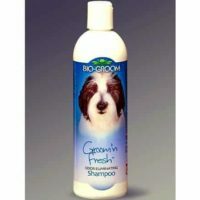 This shampoo has been manufactured by Forbis in Korea and has then been imported too India. 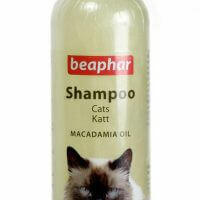 Unlike other shampoos, this one deep cleans and exfoliates the pores of the skin. 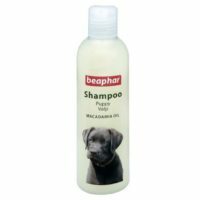 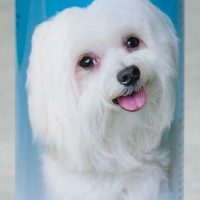 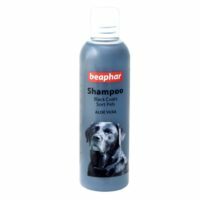 The shampoo cleans the inner coat,outer coat and the superficial layers of the skin effectively. 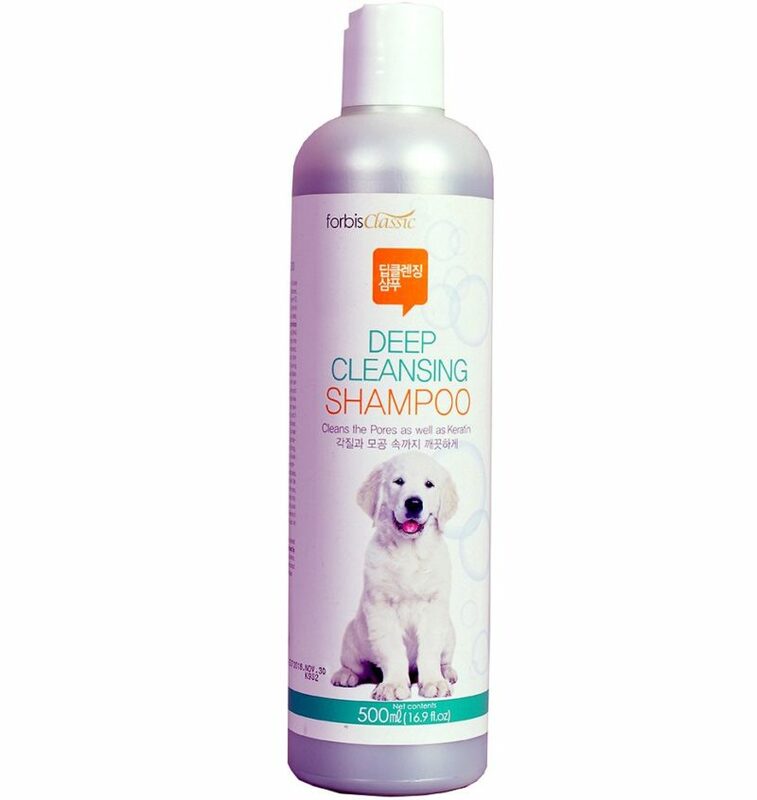 1)Deep cleans, Exfoliates clogged pores. 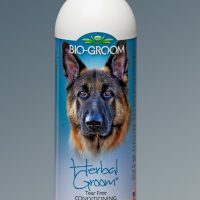 2)Replenishes skin and coat,enriches with sweet odour. 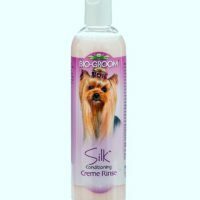 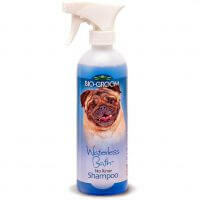 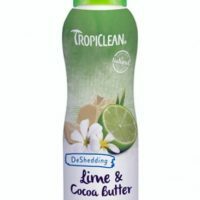 3)Effectively cleans all dirt and grime resulting in clean,shining,youthful coat. 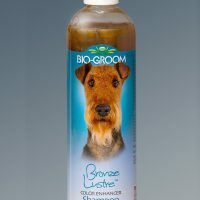 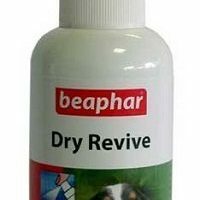 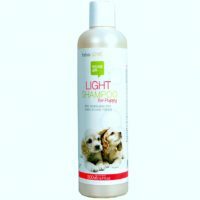 4)Suitable for puppies and dogs of any breed and coat colour.